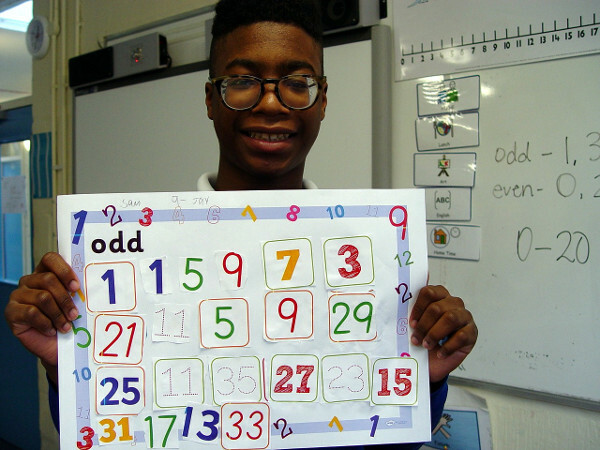 Class 10MA have started to look at the difference between odd and even numbers as part of our recent maths learning. 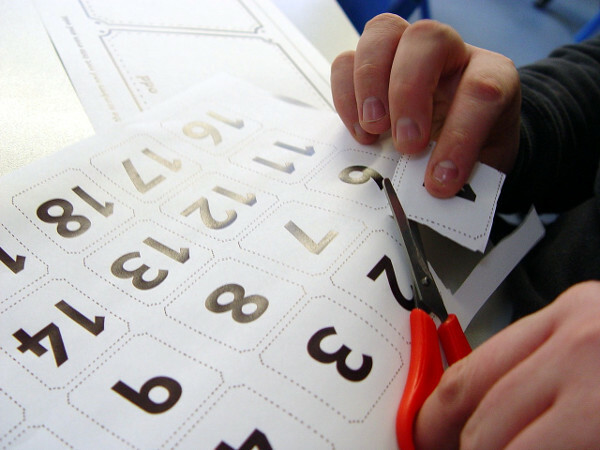 This is one of the key skills that is needed to help solve further number puzzles and sums. Odd and even two digit numbers have been sorted. Different teaching strategies have been used to help the pupils with this exercise. We have seen that it is the units column that needs to looked at when we are deciding if a two digit number is odd or even. Each class member has then used their knowledge to create a colourful poster to help them identify the different odd or even numbers. Other Class 10MA students have been working on some two digit addition and subtraction. 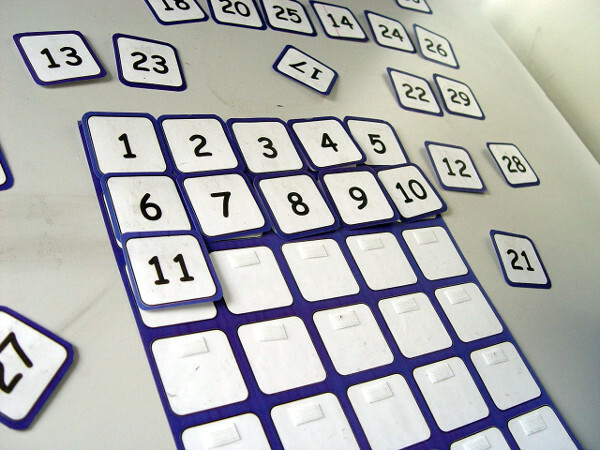 Number grids have been used as the main learning resource to help with this activity. 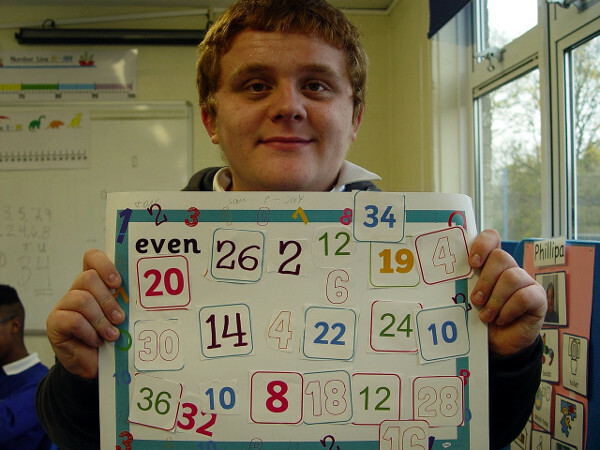 The aim was for the pupils to work with numbers as high as 20 on the number line. The teaching staff were impressed when some of the students were able to carry on as far as 30.